The Audio library in CircuitPython has changed from 2.x to 3.x, this guide is for 3.x and above only so please upgrade your CPX! 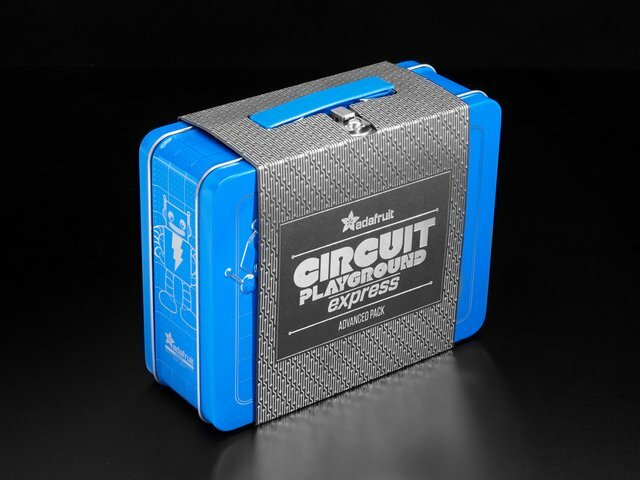 The Circuit Playground Express has some nice built in audio output capabilities. There are two ways to get audio output, one is via the small built in speaker. The other is by using alligator clips to connect a headphone or powered speaker to the A0 pin. The speaker is over here, its small but can make some loud sounds! You can ENABLE or disable the speaker. If you disable the speaker, audio will only come out the A0 pin. If you enable the speaker, audio will come out from both! The A0 pin cannot drive a speaker directly, please only connect headphones, or powered speakers! We can start by making simple tones. We will play sine waves. We first generate a single period of a sine wave in python, with the math.sin function, and stick it into sine_wave. Then we enable the speaker by setting the SPEAKER_ENABLE pin to be an output and True. SAMPLERATE = 8000  # 8000 samples/second, recommended! Upload the code then try pressing the two buttons one at a time to create your own laugh track! If you want to use your own sound files, you can! 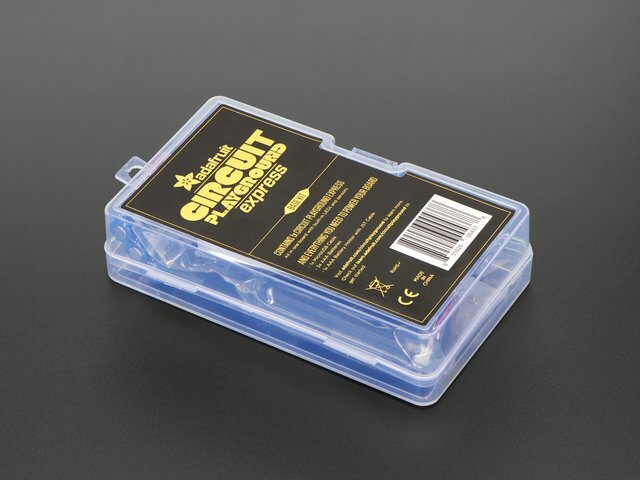 Record, sample, remix, or simply download files from a sound file sight, such as freesample.org. Then, to make sure you have the files converted to the proper specifications, check out this guide here that'll show you how! Spoiler alert: you'll need to make a small, 22Khz (or lower), 16 bit PCM, mono .wav file! This guide was first published on Oct 12, 2017. It was last updated on Oct 12, 2017. 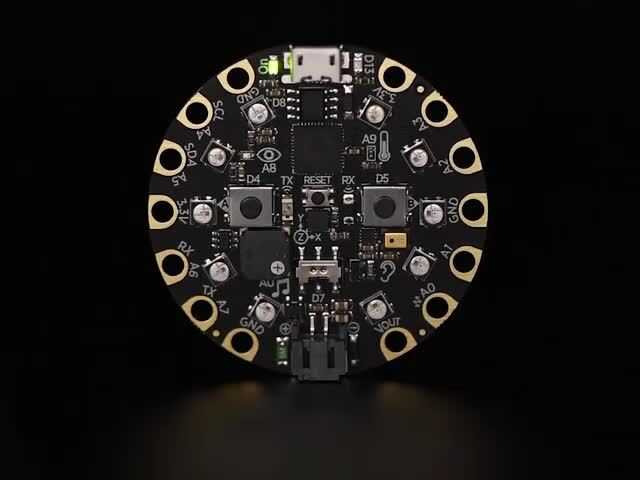 This page (CircuitPython Audio Out) was last updated on Apr 18, 2019.